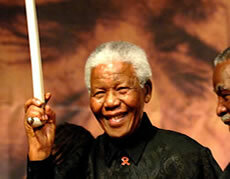 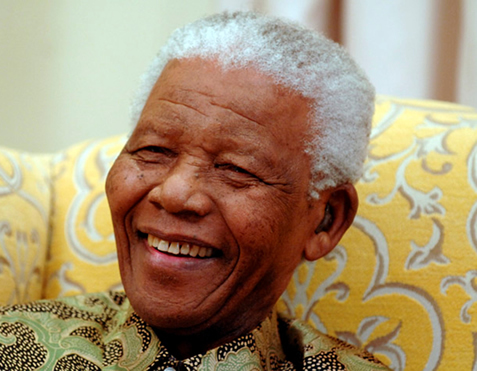 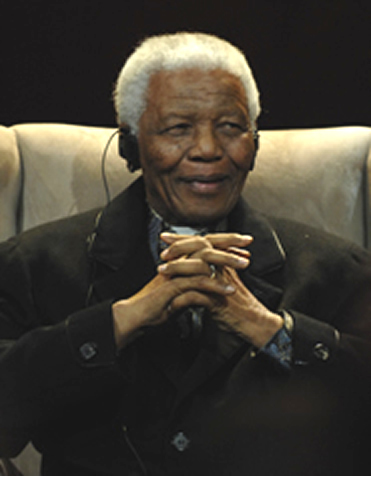 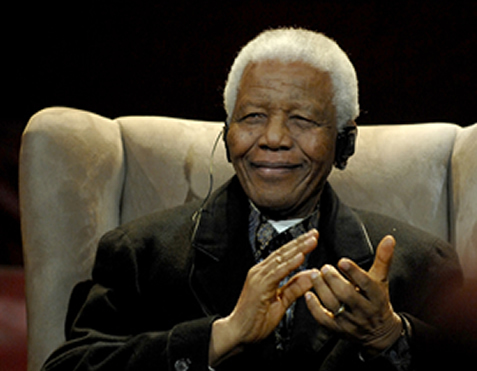 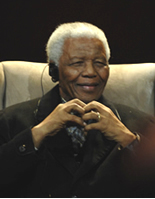 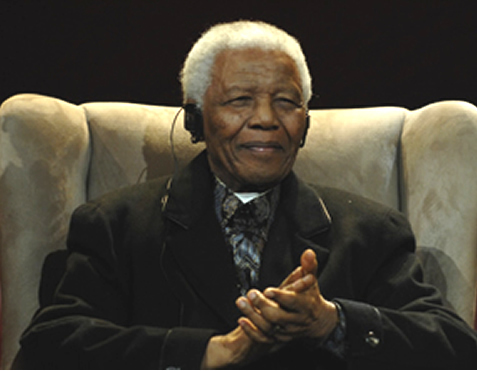 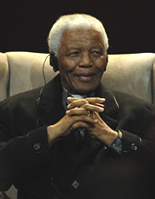 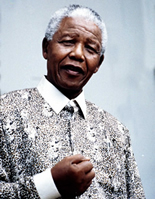 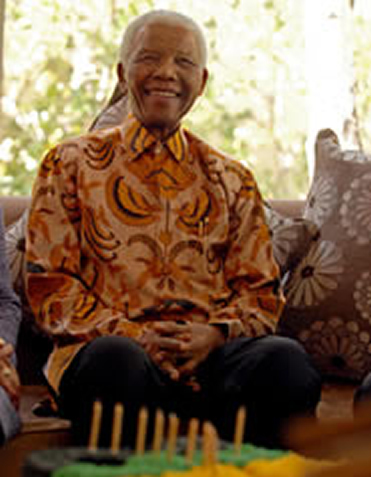 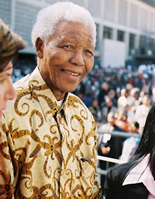 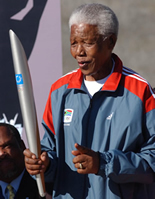 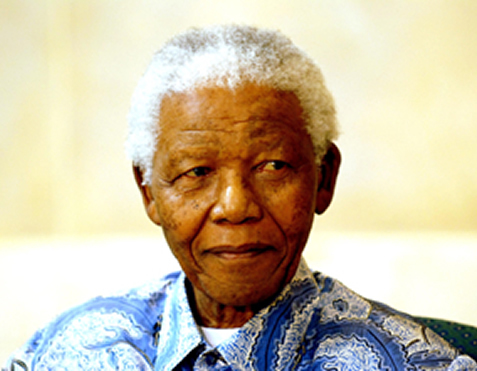 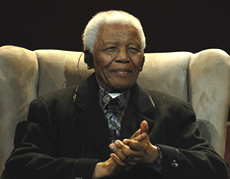 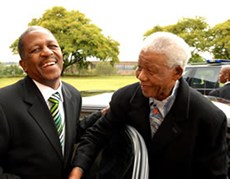 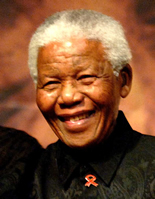 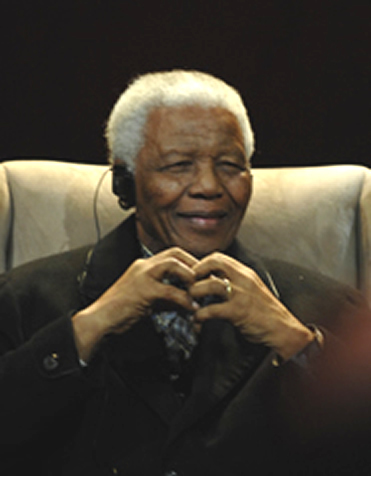 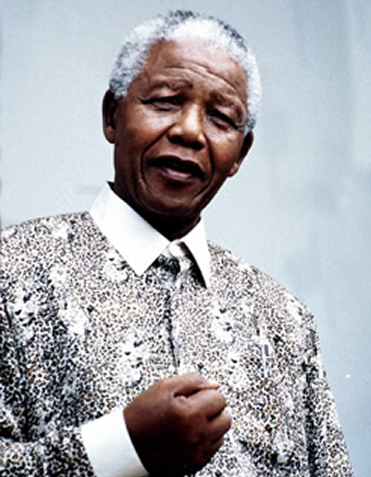 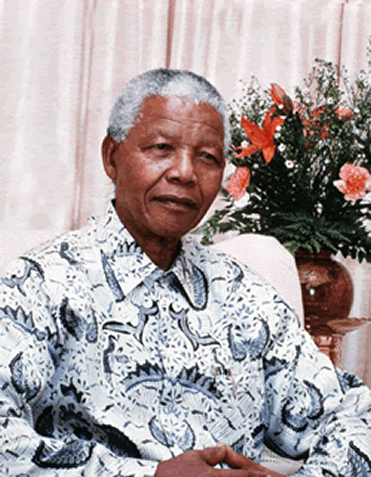 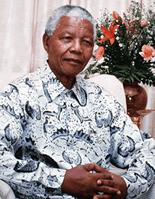 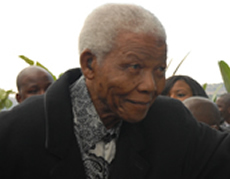 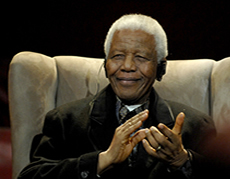 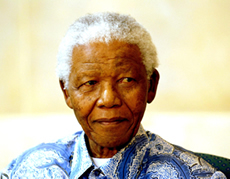 Nelson Rolihlahla Mandela has become an icon and his face is one of the most well known in the world. 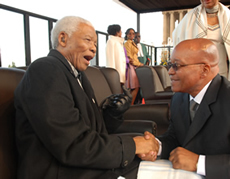 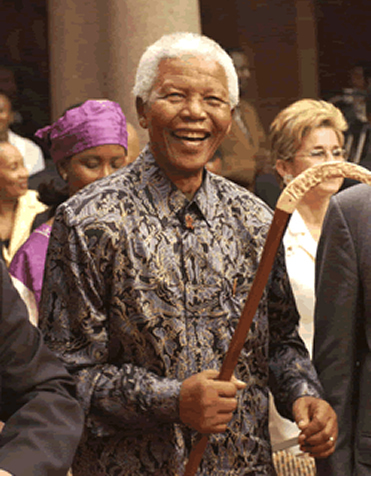 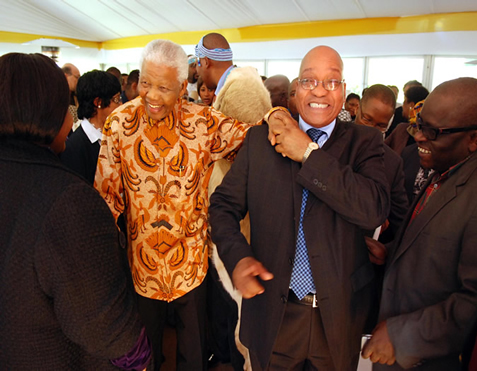 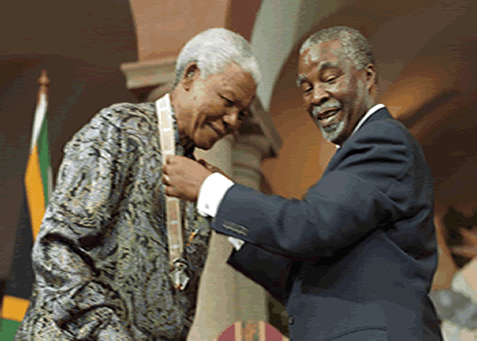 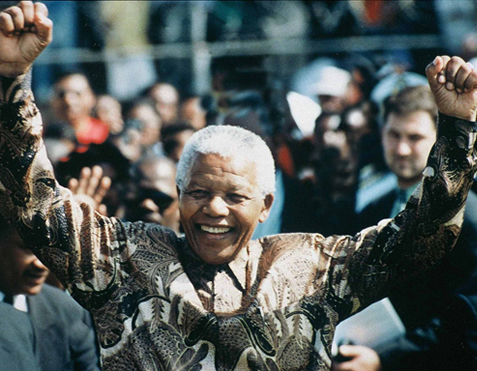 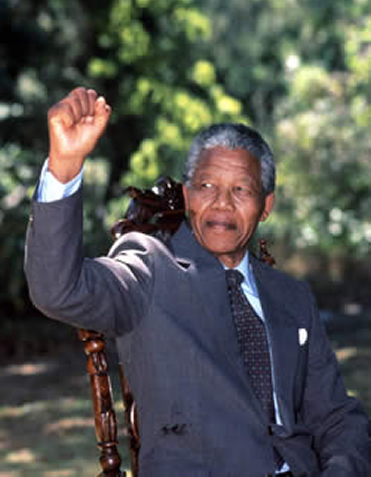 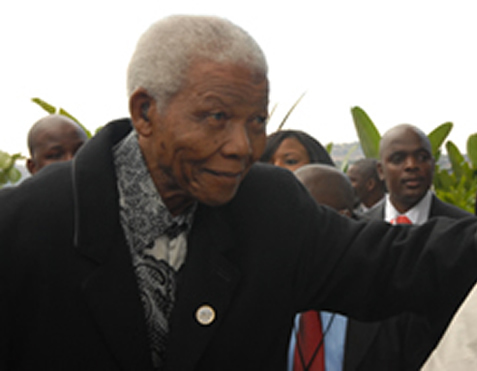 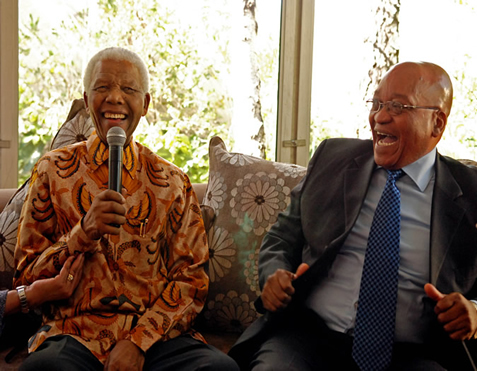 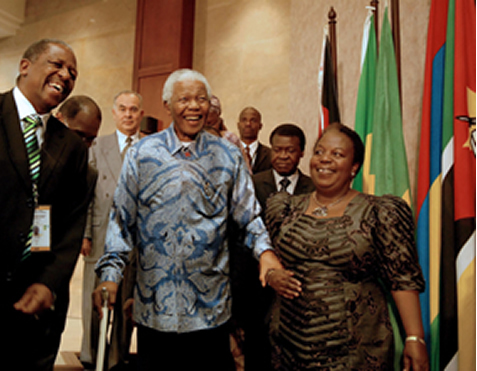 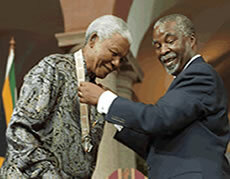 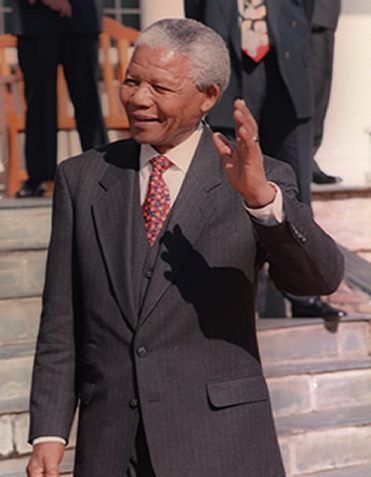 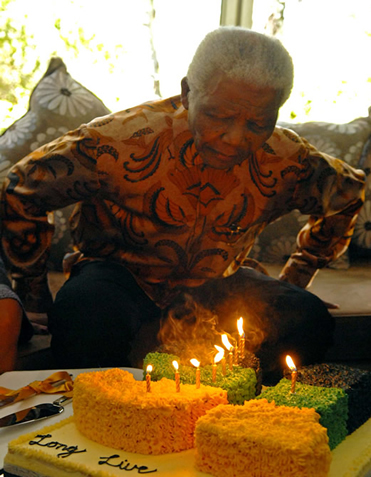 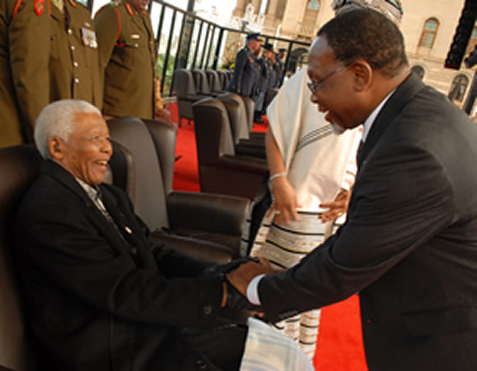 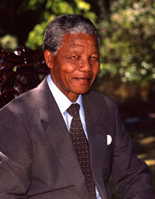 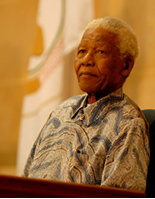 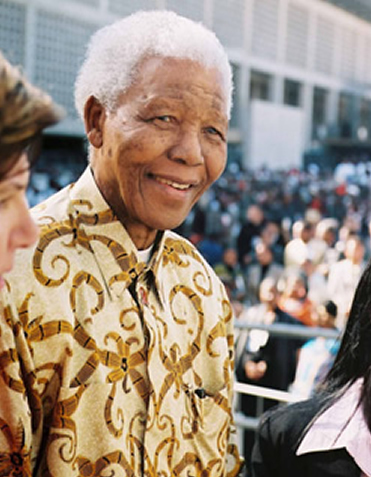 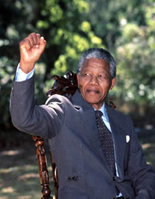 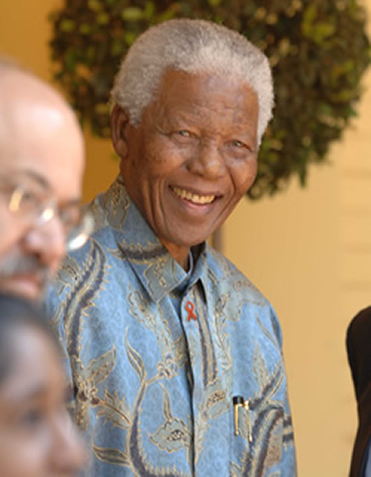 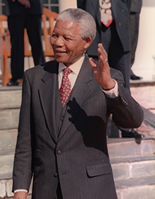 The picture gallery contains a few of the many photographs taken of Nelson Mandela. 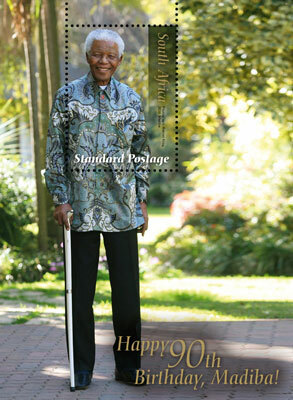 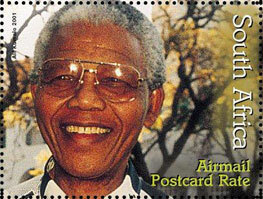 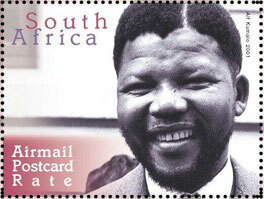 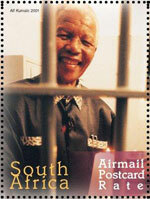 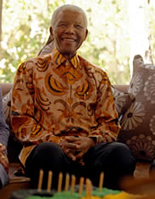 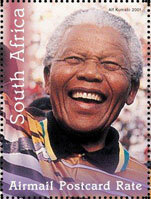 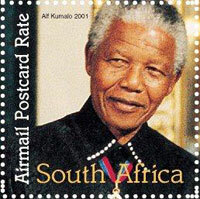 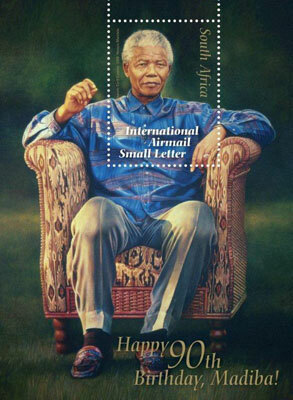 The South African Post Office has over the years issued several stamps bearing Nelson Mandela's image. 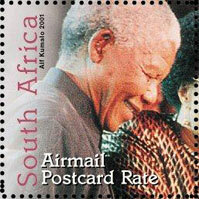 Images of the stamps are used with the permission of the South African Post Office.